Tata Harrier is the production version of the H5X concept which was showcased at the 2018 Auto Expo. It is built on the newly developed OMEGA-ARC platform by Tata Motors. This new platform is based on the Land Rover D8 platform, which has been used in cars like Discovery Sport, Range Rover Evoque, I-Pace, etc. In total, this platform has been tested for more than 22 lakh kms, and the newest car to get this platform is Tata Harrier. Tata Harrier needed a completely new approach to product development and manufacturing processes. Tata Motors has built a completely new world-class assembly line in a record time of 6 months with the best manufacturing practices adopted from Jaguar Land Rover. It boasts of 90% automation levels with over 100+ KUKA and ABB robots. 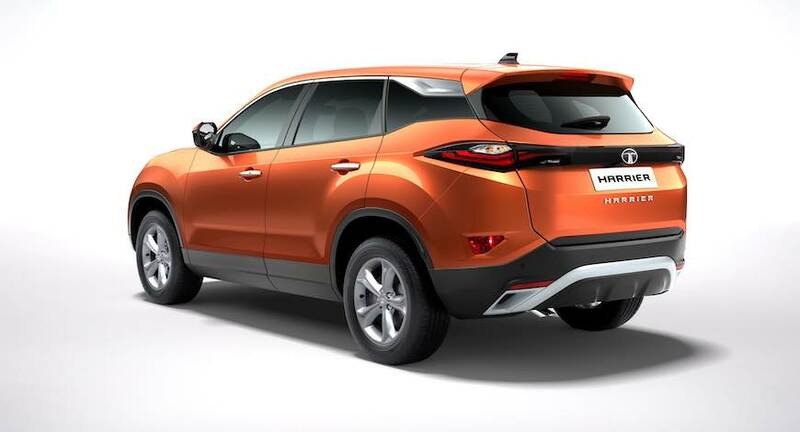 Tata Harrier is powered by a 2.0 liter Kryotec diesel engine, Company has revealed any power figures yet. But experts say the engine expected to deliver 140 PS power and 320 Nm torque. Transmission options on offer include a 6 speed manual as well as 6 speed automatic box along with 2WD as well as 4WD options. 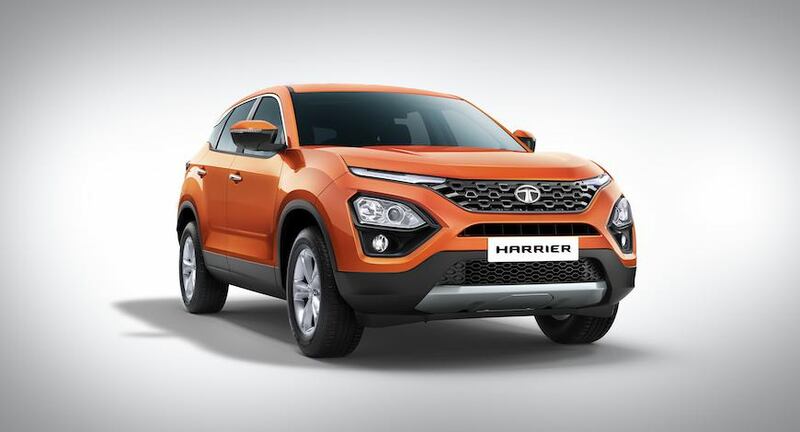 Tata Harrier is expected to go on sale in the early months of 2019, it will be followed by its 7-seater version internally called H7X. If you do happen to be planning to buy an SUV something on the lines of Jeep Compass, XUV500 and Hyundai Creta, Tata Harrier makes a solid case for itself.